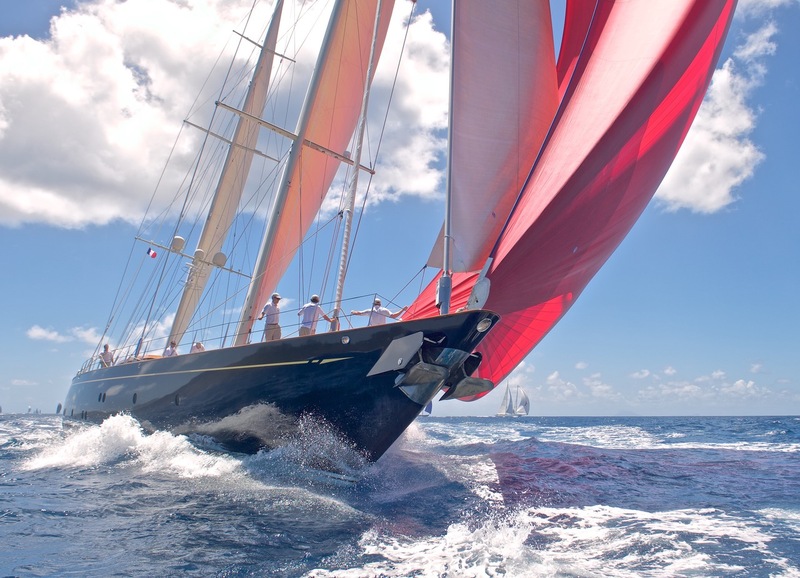 The first superyacht regatta of 2019 starts next week. 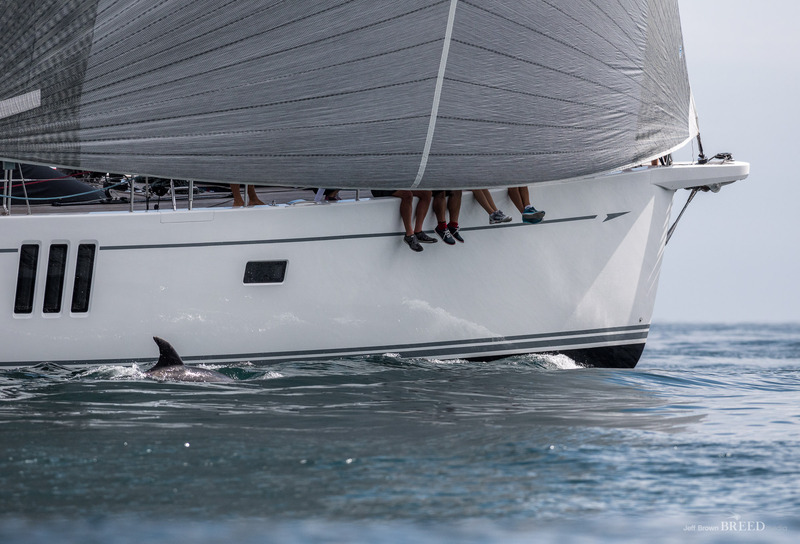 The Bay of Islands is formed of 144 islets and, from 30 January to 2 February, it will host a fleet of superyachts racing through its emerald waters and tearing around its sand-fringed shores. 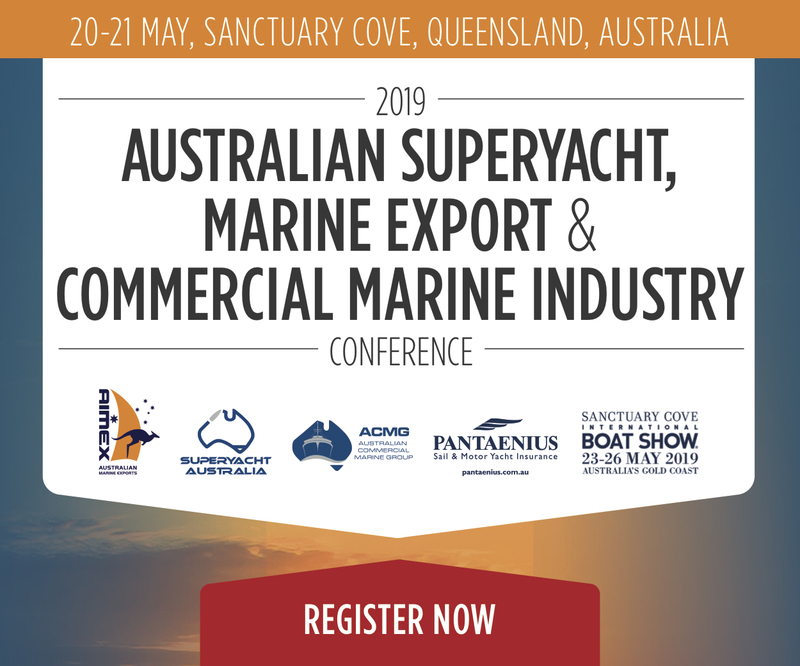 A series of courses will display the cruising ground to its best advantage while giving some of New Zealand’s best sailors a chance to show off their home turf. “Short courses with three start options along with one long course promise to provide variety as the regatta progresses, and gives race management flexibility to work with New Zealand’s changeable conditions to create fierce, fun racing,” says NZ Millennium Cup Race Officer of the Day, Harold Bennett. We’re pleased to welcome back our long time supporters, Sassafras, Tawera and Silvertip as well as new entry Freya and returning entry Thalia. They’re very evenly matched so we’re looking forward to an epic showdown, says Cup organiser, Stacey Cook. The regatta has become a certified Clean Regatta to ensure it’s gentle on the environment. That means no single use plastic, minimised paper waste, stringent recycling and a number of other initiatives.